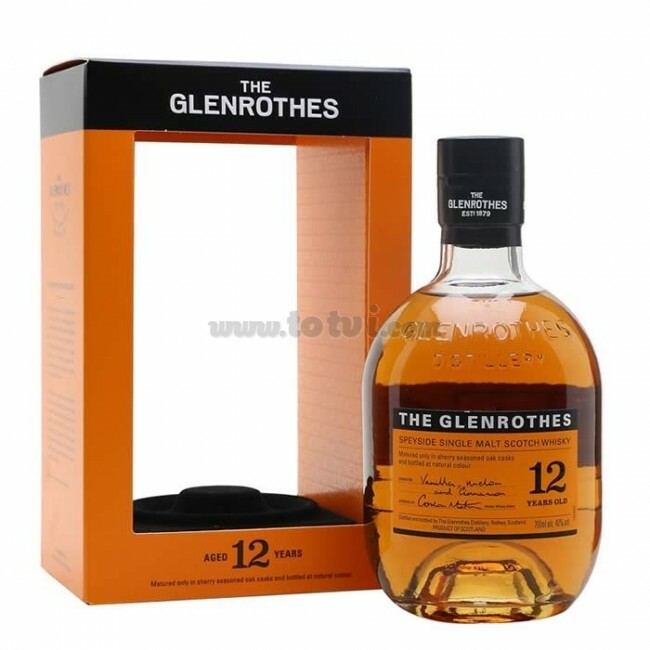 The Glenrothes 12 years is a Single Malt scotch whiskey that is part of the Soleo collection, paying homage to the artisans of Jerez. This whiskey maintains the classic style of the distillery with fruity aromas and spicy touches and a slightly wooden aftertaste. 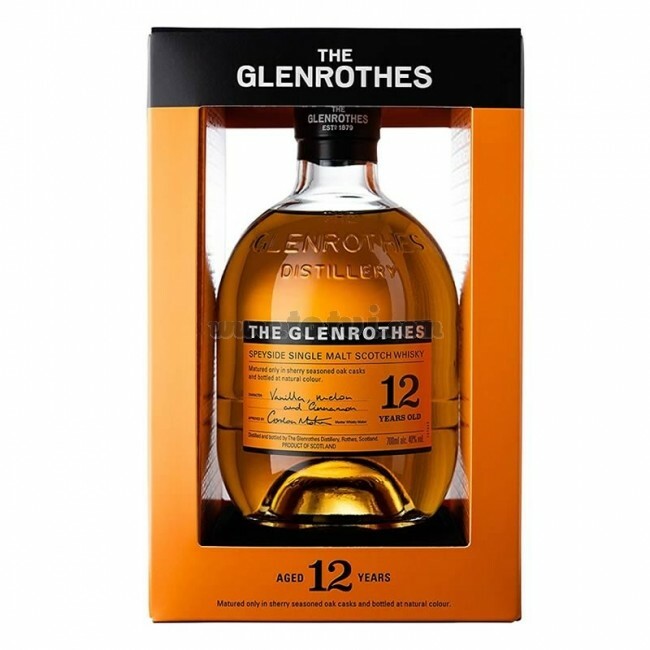 The Glenrothes 12 years is a Single Malt scotch whiskey that is part of the Soleo collection, paying homage to the Jerez artisans as it ages in oak barrels where it has previously aged Sherry Jerez. This whiskey maintains the classic style of the distillery. Light gold color, natural and bright. With a character of vanilla, melon and cinnamon on the nose while in the mouth it is sweet and fruity with a slightly wooden aftertaste. Long finish with fruity notes and spicy touches. Distilled in traditional copper stills and aged in oak barrels envied with Oloroso de Jerez for 12 years.